What do whirlybirds really do for your home? During the long hot summer days in Australia moisture and warm air become trapped in your ceiling void, (attic) heating your home and causing moisture to accumulate in your ceiling space. Moisture in your roof can be the cause of not only uncomfortable living conditions but can cause mould, mildew and dry rot in your roof space. If you have air conditioners running at the same time they will be overworking and cooling your home inefficiently as a consequence. 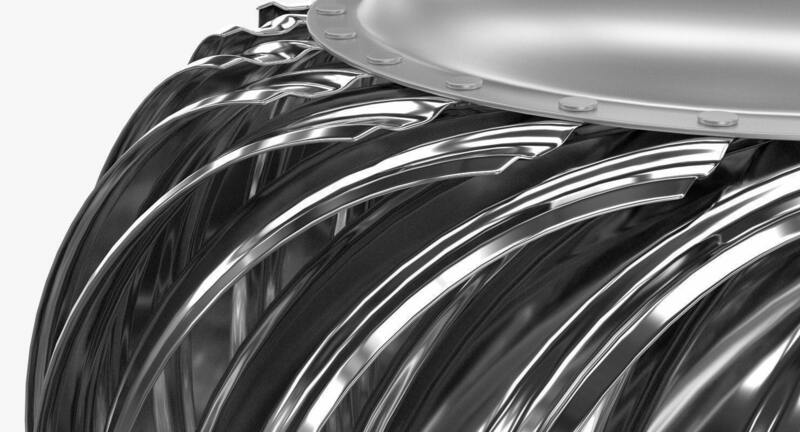 It can seem like there is no easy solution when you’re uncomfortable in your own home but a Whirlybird can and will make a difference by moving the hot air out and cycling cooler air in through your eve vents. 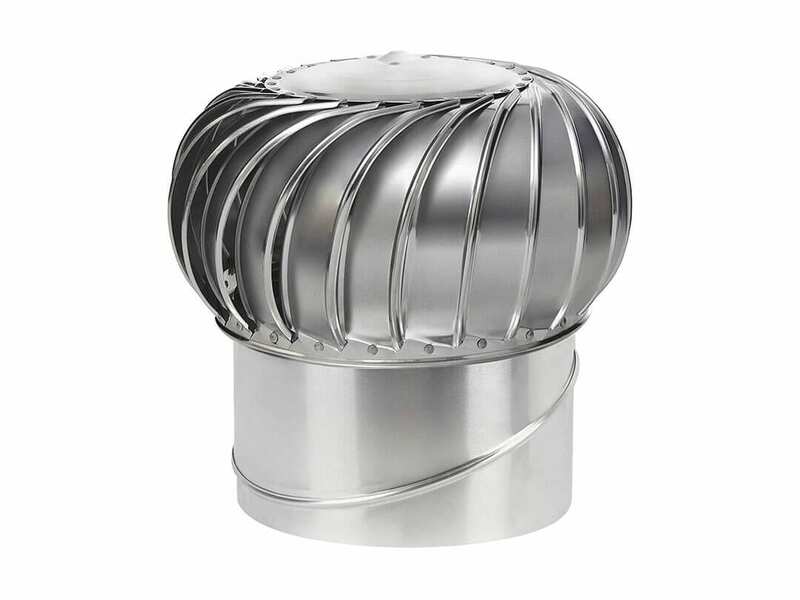 As we all know hot air rises so the Whirlybird is installed as close as possible to the ridgeline on your roof. This is where the hot air is trapped and installing the Whirlybird here allows the hot air to escape and in turn lets the ceiling void to cool down. 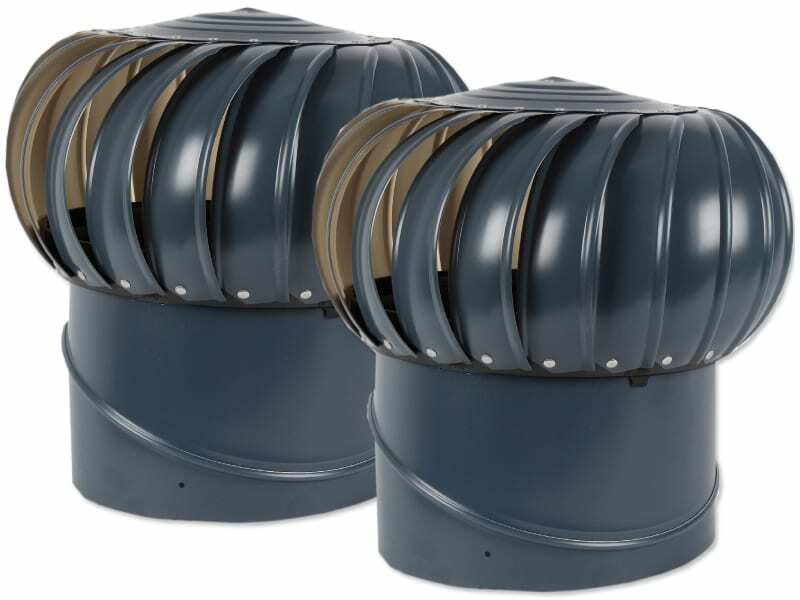 The Whirlybird also allows fresh air to circulate in your ceiling void (attic) preventing the build-up of moisture condensation and in extending the life of your roof. Can They Save Me Money? 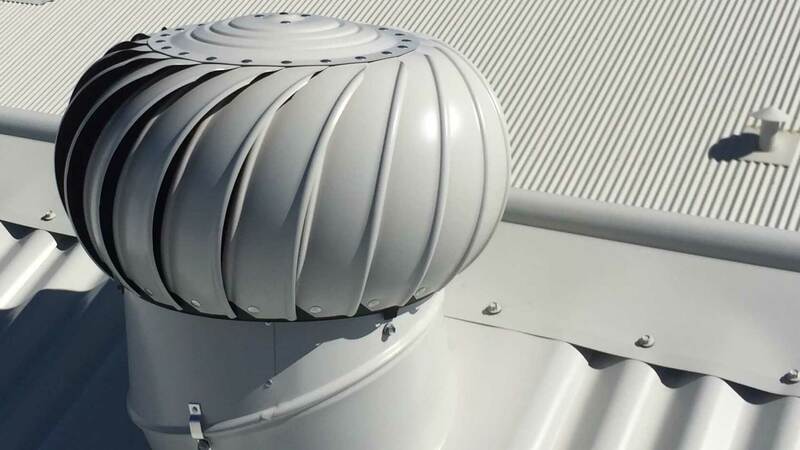 Yes, the installation of Whirlybirds in your roof can reduce the costs of cooling your home considerably. The temperature in your roof space can reach 60 degrees on a hot day and that heat has nowhere to go. 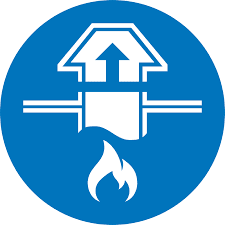 So, by just sitting there the heat radiates into your home through your ceiling, bringing the temperature up and making your fans or air conditioner work harder than they would if your roof space was ventilated with a Whirly Bird, therefore adding to the cost of cooling your home. Do Whirlybirds help in winter? 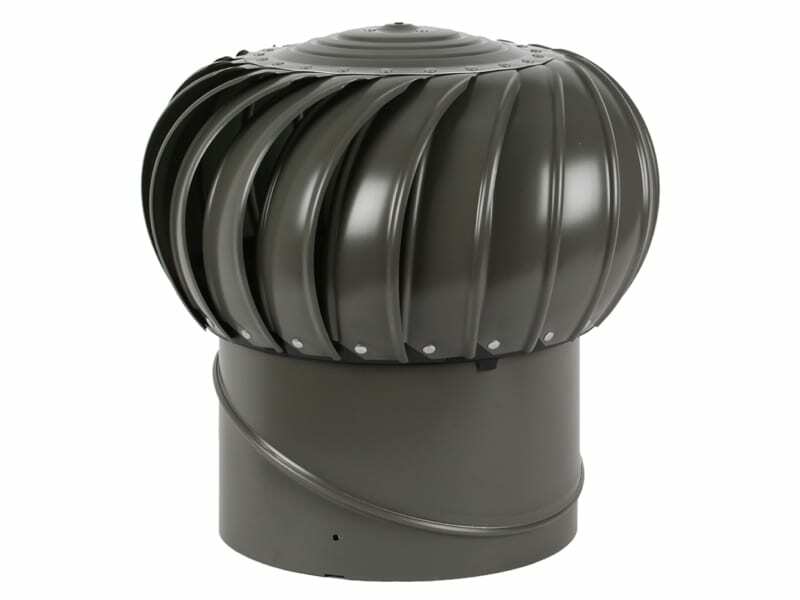 During the cooler winter months, the Whirly Bird will help to keep the ventilation in your roof flowing, helping to prevent the build-up of moisture and condensation in your roof space. Do Whirlybirds come in Colorbond™ colours? 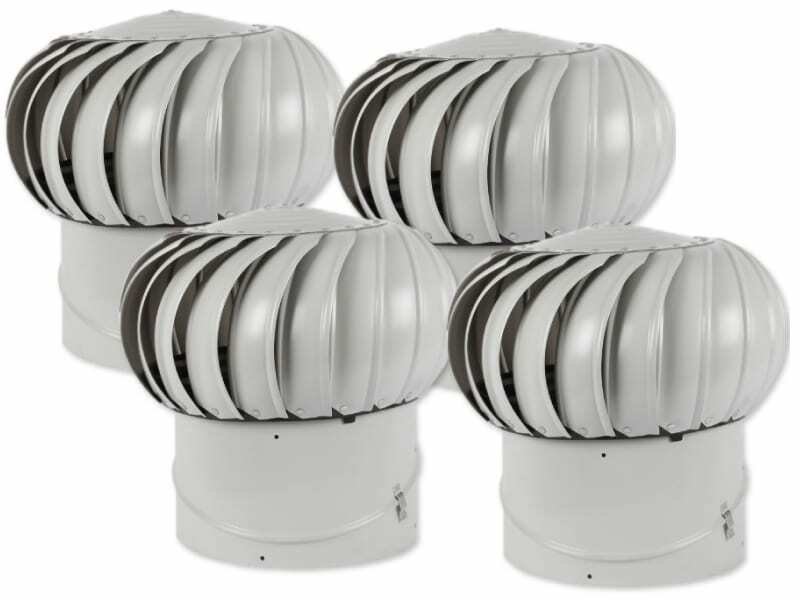 Ampelite whirlybirds are available in Colorbond colours and mill (silver) finish. 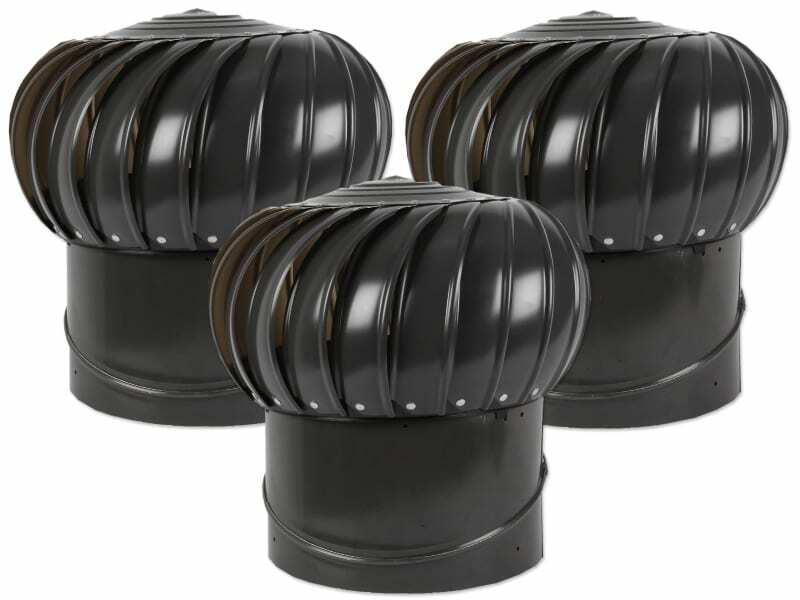 Roof Vents Australia fit Whirlybirds to all roof types, metal or tile and are happy to advise you on the correct product for your needs.